Since last year, when I created a podcast series called ‘Unclassified Woman‘ about the topic of women who are childfree or childless, by circumstance or choice, I’ve been doing so much reading and discussing of the topic. I discovered that one of the definitions of ‘to mother’ is ‘to produce’ or ‘give rise to’. What do you want to produce or give rise to in the future? What would be the most meaningful activity you could ever undertake? What brings you deep satisfaction? We all have mothers (whether they are physically present or not). Our beliefs and perceptions of this primary connection is one of the biggest influences on our ability to receive love. If you are feeling blocked or challenged in your romantic relationship – or doubting your ability to attract one (if you would like to), then please look to the relationship with your parents. Be open to see it differently and be truly honest with yourself. Maybe the biggest gift you could give to your Mother (on any day of the year) AND to yourself is to explore any aspect of that relationship that needs healing? This is powerfully impacting your ability to receive love. Read how here. This is something I explored deeply from EVERY angle for years, especially throughout the breakdown of my marriage and subsequent divorce. I obsessively examined why I didn’t feel I could effectively connect with and receive the sort of partner that I wanted. In 2003 I committed to letting go of everything standing in the way of 100% self-love, which has been (and still is) quite a journey! 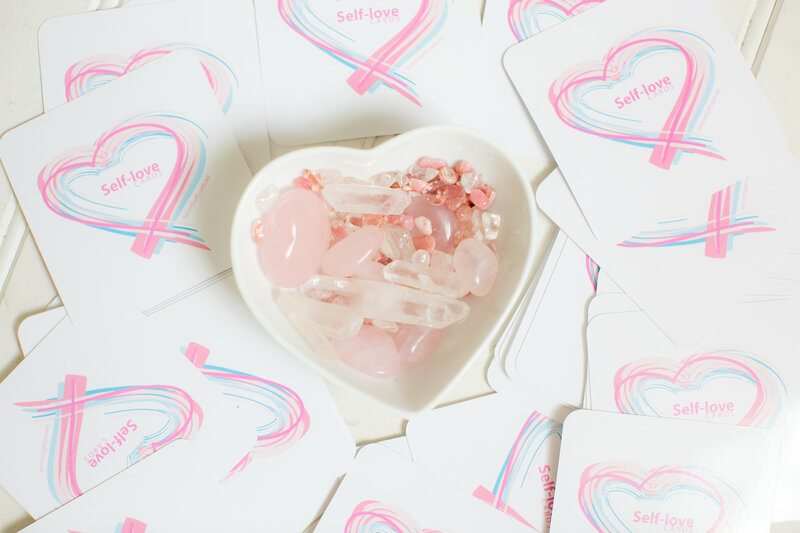 Doing this sacred work on the path of self-love has hands-down created one of the biggest internal (and then external) shifts for me. This is not about whether or not you ‘get on’ with your Mother. It’s much more complex and multi-layered. It’s about realising that however you perceive her and your relationship with her and to her – is colouring ALL of your relationships. I can’t stress this enough. Green juices and daily meditation are wonderful supports but there are no short cuts to radical self-love and lasting change. 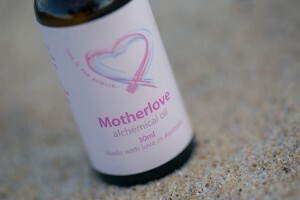 So how is your ability to receive love being impacted by the relationship with your Mother? Read here.